A team of passionate healthcare professionals, physicians, clinical administrators, and IT entrepreneurs. At Smartlink Health Solutions, our mission is straightforward. To break down healthcare’s communication silos and help our colleagues more easily bridge the gap between fee-for-service and value-based payments. We’re focused on developing smart, disruptive solutions that improve health outcomes, drive new revenue streams, and enable better efficiency. Most of all, we’re committed to high integrity and quality in everything we do. Virtually all industries struggle with data silos locked in disparate IT systems. 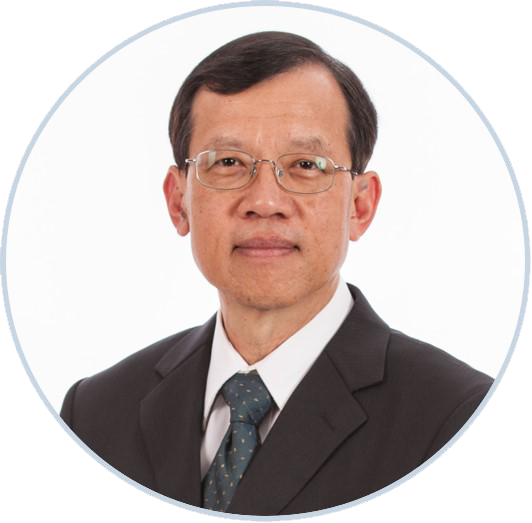 Our CEO, Siu Tong, Ph.D., an aeronautical engineer spent 25 years solving this problem in other industries including aerospace, automotive, and defense. Mr. Tong’s solution has been used to aggregate data from 30,000 disparate software systems without any integrations or interfaces and is currently used across 500 enterprise companies globally. After spending the last 10 years in the healthcare industry, Mr. Tong has now developed the 4th generation of his solution specifically to address interoperability issues in healthcare. 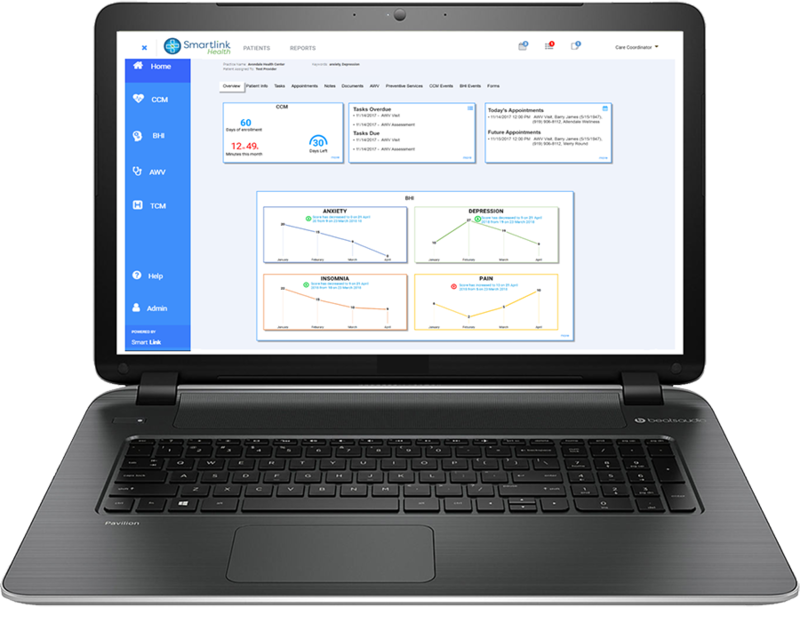 The Smartlink integration solution completely eliminates the EHR bottleneck and enables large-scale healthcare data extraction, faster and at a fraction of the cost. Smartlink is helping providers make this transition with our EHR interoperable platform that offers four of Medicare’s care management fee-for-service programs all in one – Annual Wellness Visit, Chronic Care Management, General Behavioral Health, and Transitional Care Management. By sequentially layering these programs into the practice, providers can build a solid population health management foundation with little to no risk. Additionally, these initiatives collectively have the potential to boost Fee-for-Service revenue by as much 100 percent. Complete the form below to learn more and someone from the Smartlink Heath team will contact you.